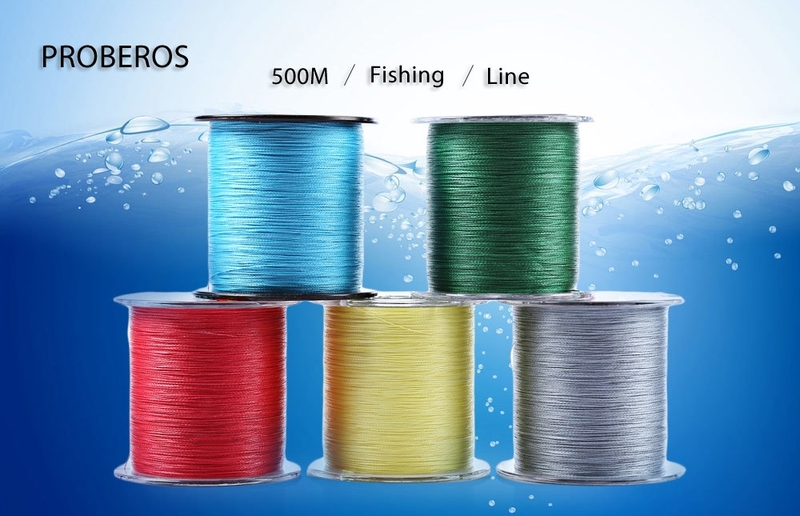 PROBEROS braided fishing line can meet any need from advanced anglers and first-time braid users. 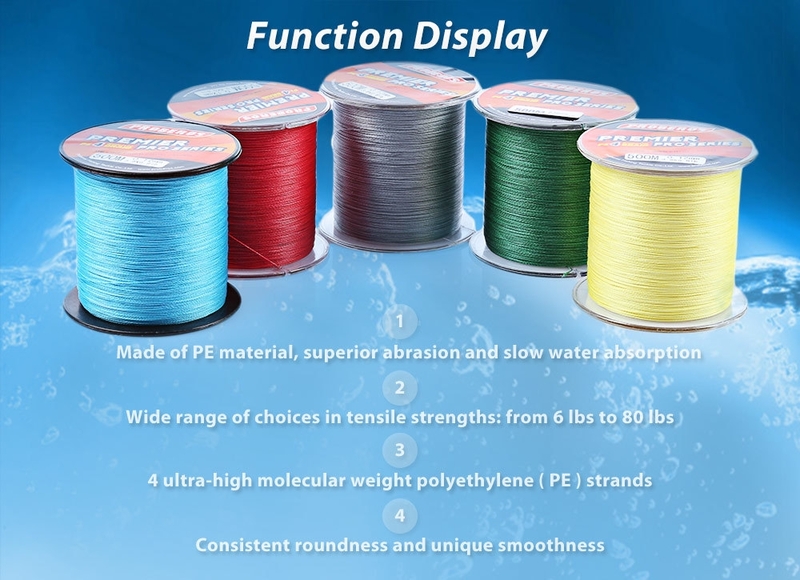 This line comes in tensile strengths from 6lbs to 80lbs, which satisfies anglers with a wide range of choices for any fishing situation. 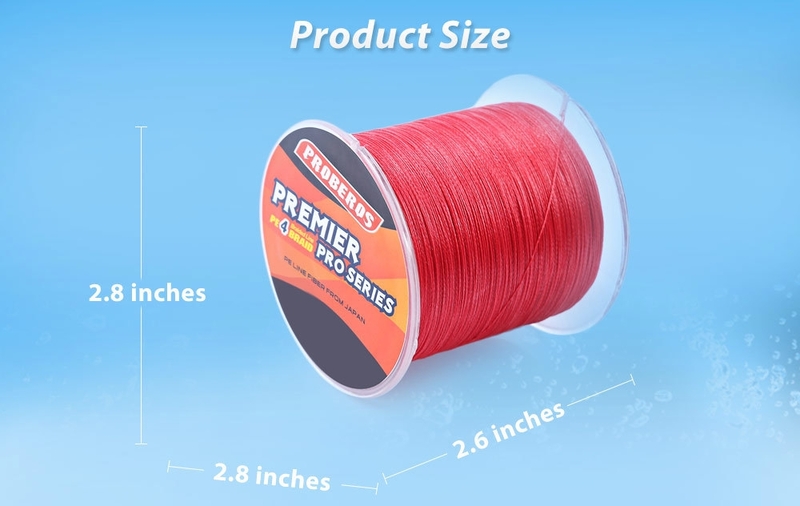 You deserve the best fishing line for your best performance!